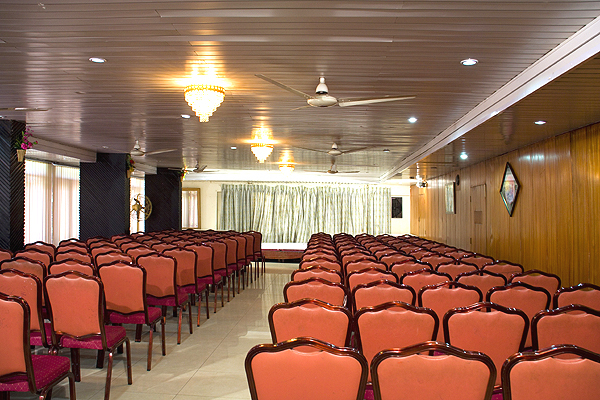 Located only 5 minutes away from 'Charminar', and in the buzzing area of Abids in Hyderabad, Additionally, the hotel is in close proximity to major tourist destinations in Hyderabad, including Golconda Fort, Salarjung Museum, Hussain Sagar Lake, and The Birla Planetarium and Science Museum. Chirag Ali lane, off Chappel Road, Abids, Hyderabad. 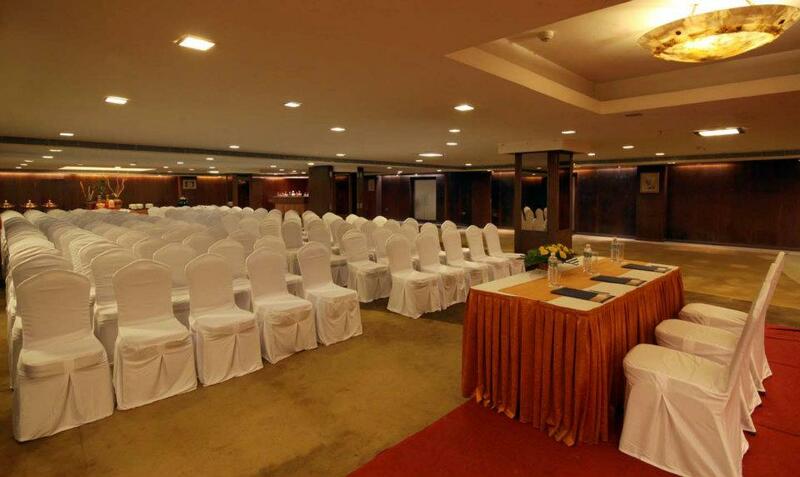 The Gul Baugh of Deccan Heritage is perfectly suited for events of any and every size, thanks to having the largest lounge in the city, as well as dozens of intimate gathering spaces throughout the hotel. Hotel Siddhartha epitomizes the spirit of memorable taste of foods that leaves you in awe-inspiring experience. 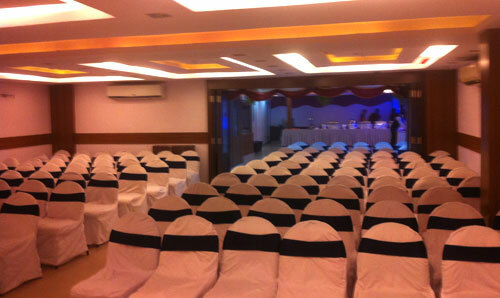 Hotel Siddhartha provides a variety of food items comprising dishes of local, north/south Indian food. 4-1-465/466, Bank Street, Abids, Hyderbad. The Taj Mahal Hotel, Abids, has a rich vegetarian cuisine. The hotel enjoys heritage building status awarded by the Government of Andhra Pradesh adds another feather in our crown. Hotel HIGH STREET GRANDE is a first class hotel, which represents a combination of space and functionality in a perfect ambience. The hotel is situated in Abids, and well connected to airport and railway station. Nampally Station Road, Abids, Hyderabad. 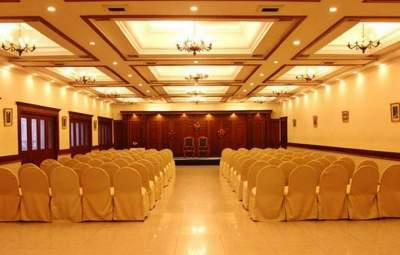 4 Board rooms Culet, Culet I, Culet II & Culet III can accommodate 10-20 guests each. 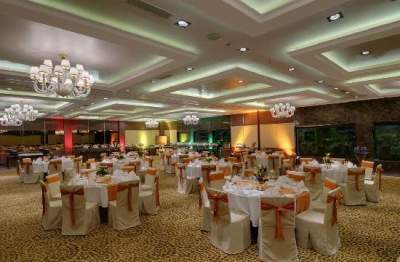 Coral & GarnetThe halls can accommodate up to 500 guests for conference, special occasions and social gatherings with customization to suit every need. Meeting leads to a late evening private occasion with a part open air dining experience. 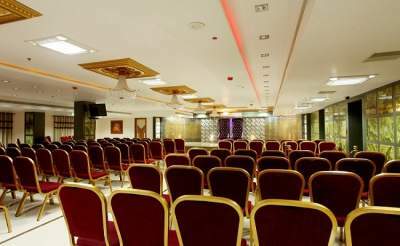 HOTEL MANDAKINI JAYA INTERNATIONAL is from Kukeja Group of Hotels is an exclusive Business Chic hotel located at the market area of Abids and very well connected with City and other business centres. 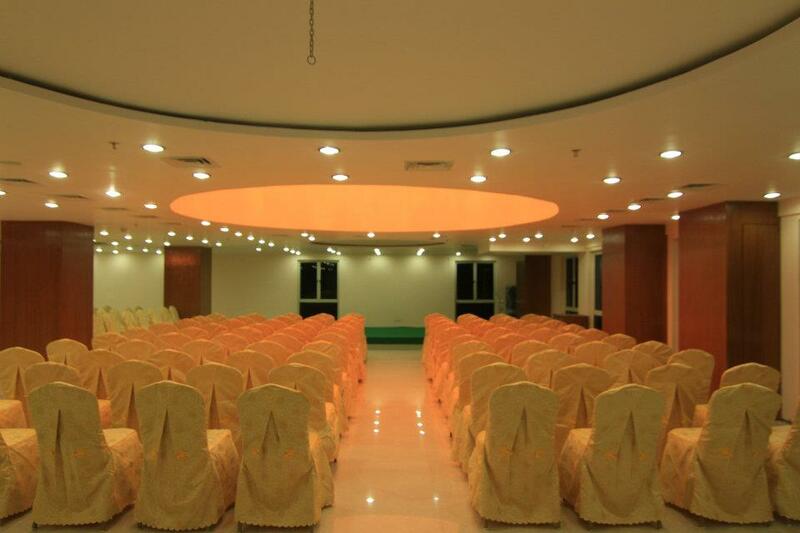 The Pavillion SG Heights - an air-conditioned Banquet Hall with an accomodating capacity of 100-250 guests. 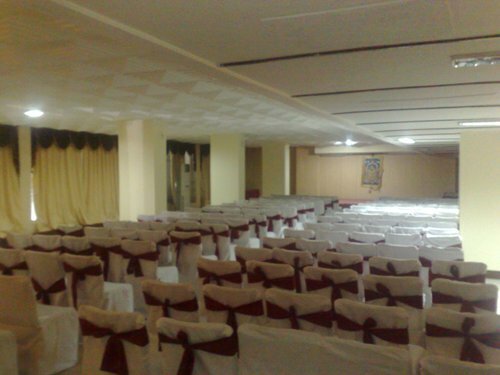 The Pavillion - an air-conditioned Banquet Hall with an accomodating capacity of 40-50 guests. A sprawling & modern 8,000 sq. ft. family-oriented entertainment centre that is equipped with all kinds of well-maintained amusement products & catering to small kids, teenagers & parents awaits your gracious presence. Fun games, action games, skill games, gift machines & so on.